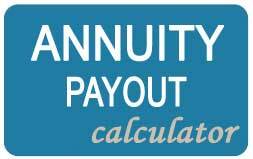 Below are the annuity rates for Black Friday. 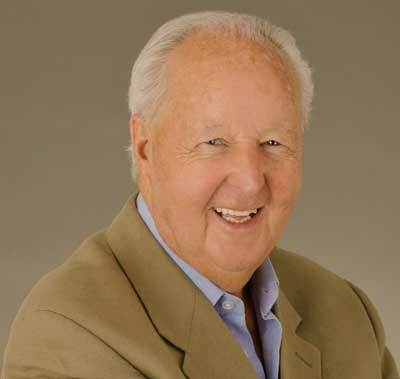 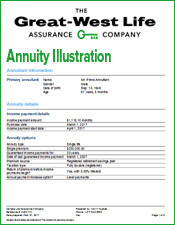 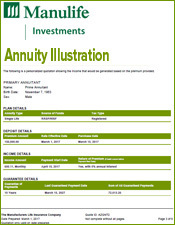 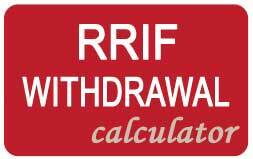 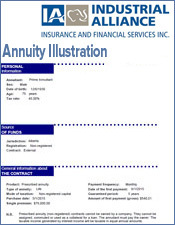 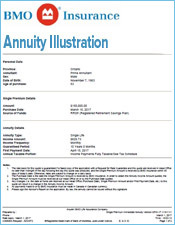 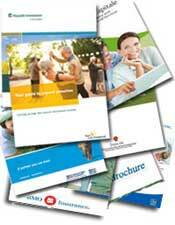 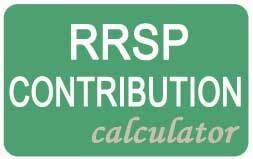 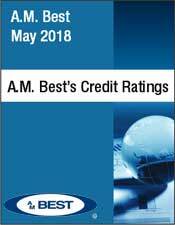 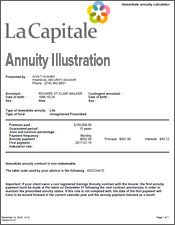 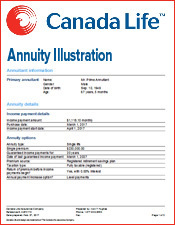 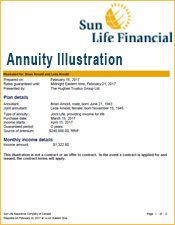 The following annuity rates are based on $100,000 of registered funds (RRSP, RRIF, RPP, LIRA etc). 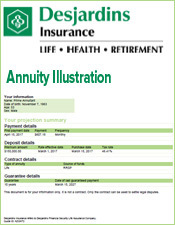 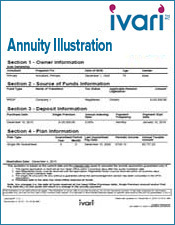 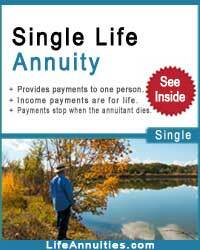 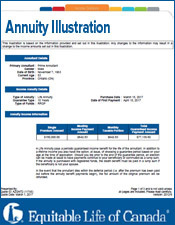 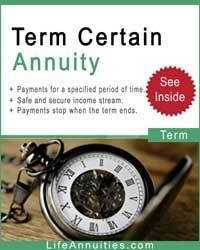 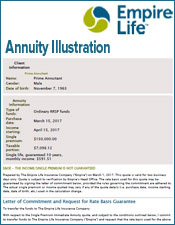 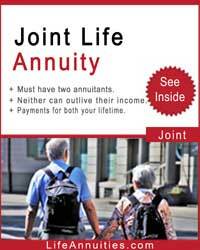 The monthly annuity income is for your lifetime. 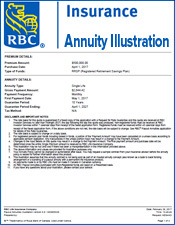 There is no guarantee option on the rates below that will provide a lumb sum payment to your beneficiaries.